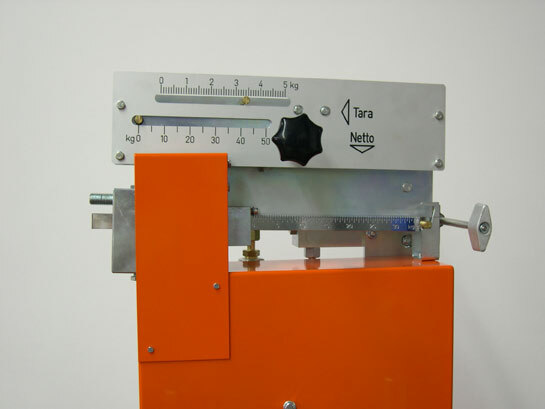 Our Filling Scales are developed for the filling of liquefied gases with filling pressures up to approx. 25 bar. At the same time the cylinder filling of propane/butane stands in foreground. 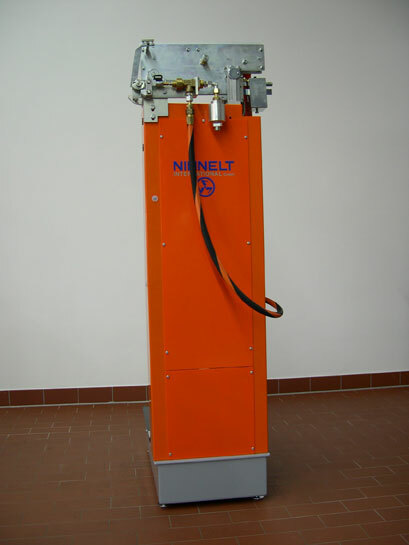 With the special equipment it is possible to apply another media, such as carbon dioxide, anhydrous ammonia chlorine, refrigerating agents and others. Extremely sturdy, service- and repair-friendly construction. 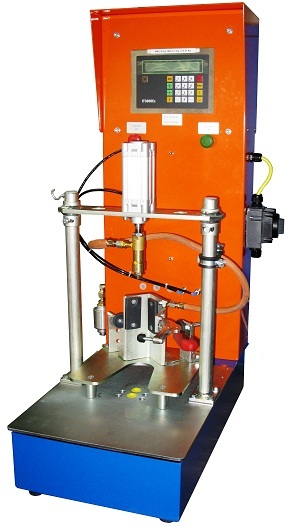 Maximum weight capacity 90 or 105 kg, optional with pneumatic or mechanical shut-off system. 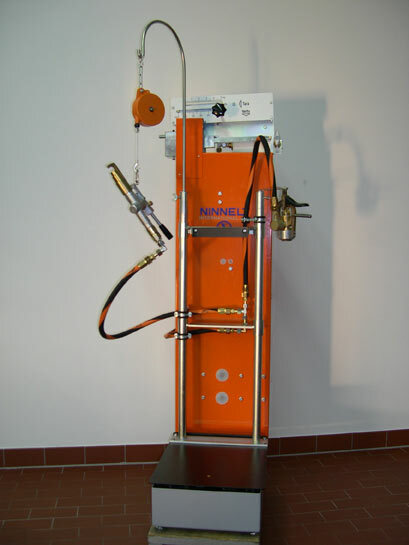 Calibratable Filling Scale with electronic weighing technique in explosion-proof execution. 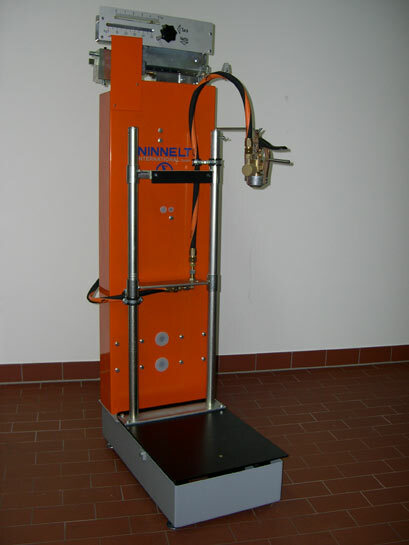 Maximum weight capacity 100 kg. With pivoting terminal. Other weighing capacity on request. 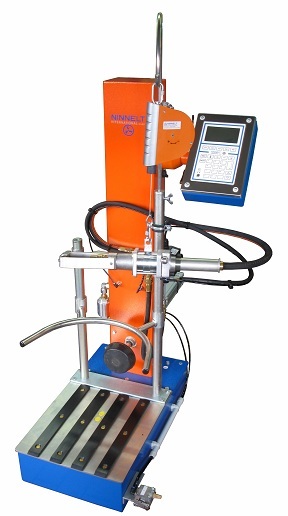 Calibratable Filling Scale with electronic weighing technique in explosion-proof execution. Maximum weight capacity 100 kg. 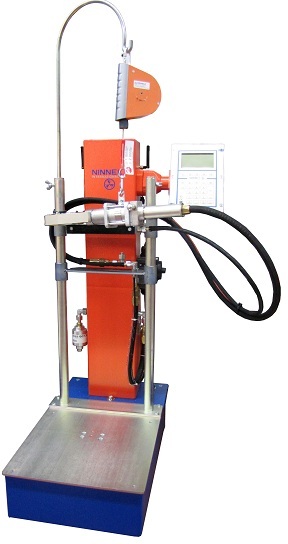 Different gases can be filled with one filling machine. Other weighing capacity on request.